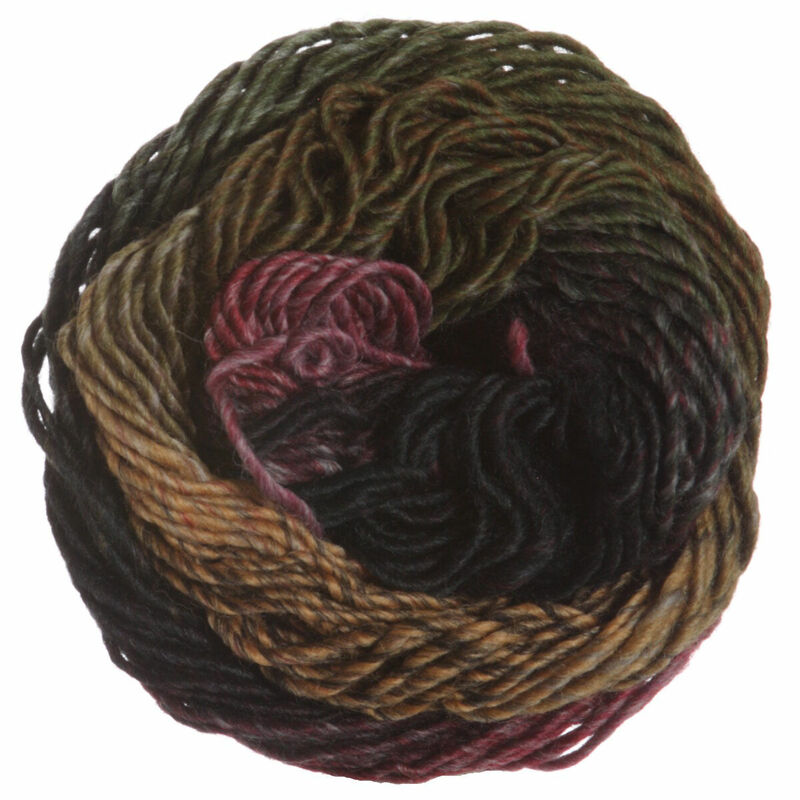 Noro Kureyon Yarn is a similar yarn: 100% wool, hand wash, 5 sts / inch, 50 gram, 100% wool, and on size 7 US needles. 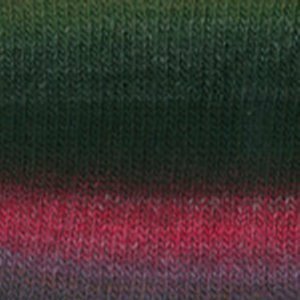 You may also like Rowan Pure Wool Superwash Worsted Yarn, which is another similar yarn: 100% wool, worsted (19-20 sts/4 in), 5 sts / inch, 100% wool, and on size 7 US needles. 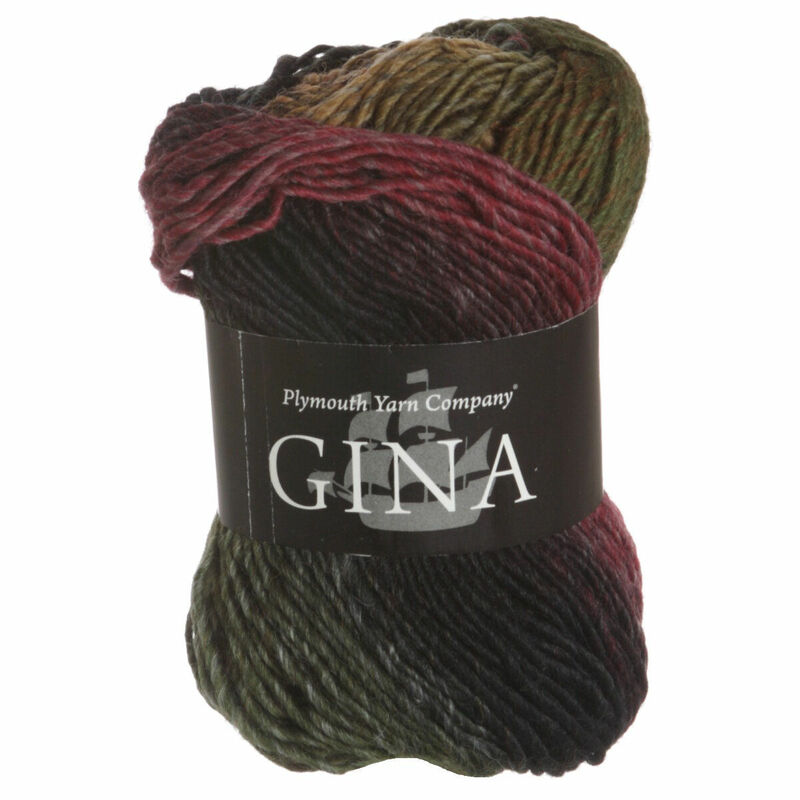 Hopefully our suggested project ideas for Plymouth Yarn Gina Yarn can help you come up with your next exciting new project idea!